Because it is the most effective scar healing cream! Dont be sad about acne scars anymore. If you are looking for the best scar healing cream, here it is ! 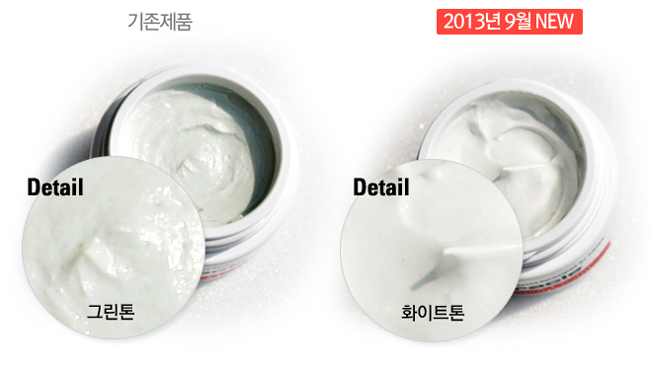 Ciracles million seller item, Red Spot Healing Cream! The best scar healing cream to treat your acne scars! SatisfiedYou can see fast respond from this little container. will not only heal your acne scars but also wounded heart which suffered from your acne scar. especially great for sensitive skin to use. 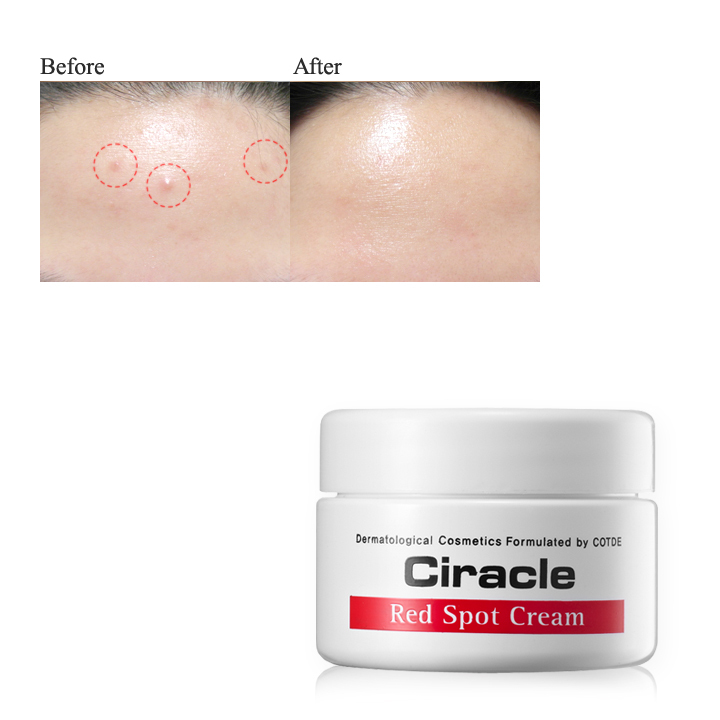 2) If you want to feel the fast absorption, it would be better to apply Spot Healing Cream right after toning. It is also effective to apply before the sleep.